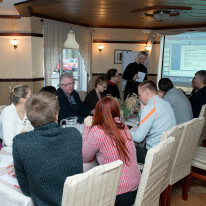 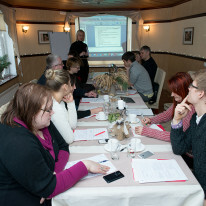 Rye House is a suitable place for holding single- and multi-day seminars, training sessions and other events in South Estonia. 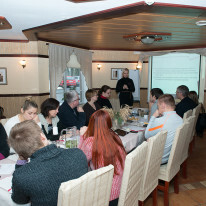 Seminar room – Rye House fireplace room – fits up to 25 persons and has necessary presentation equipment (projector, screen, flipcharts). 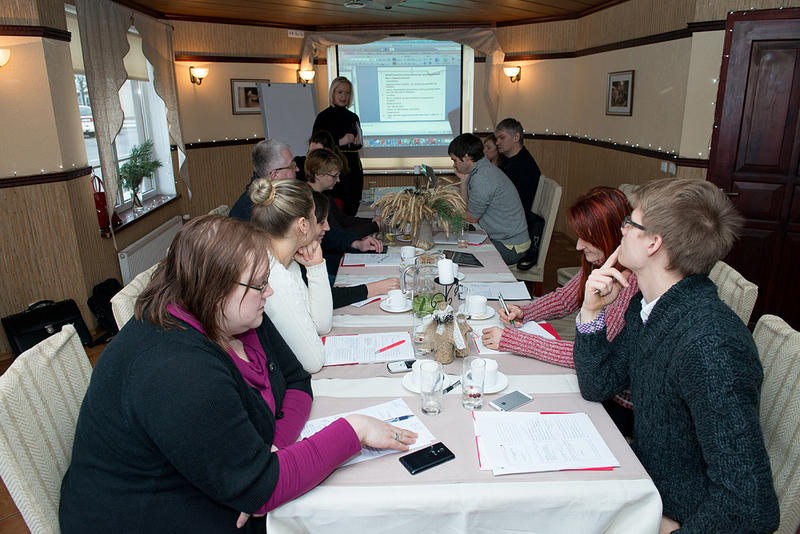 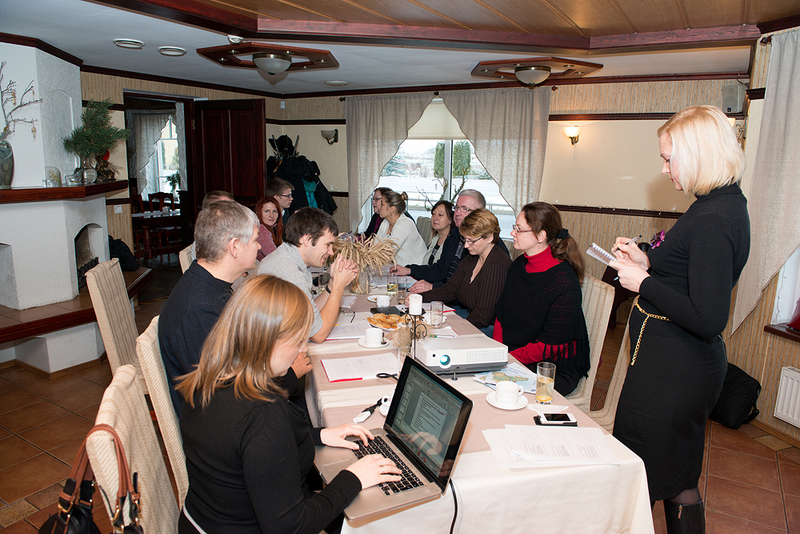 Seminar room rental rates are 10 EUR / hour and 50 EUR / day (includes presentation equipment). 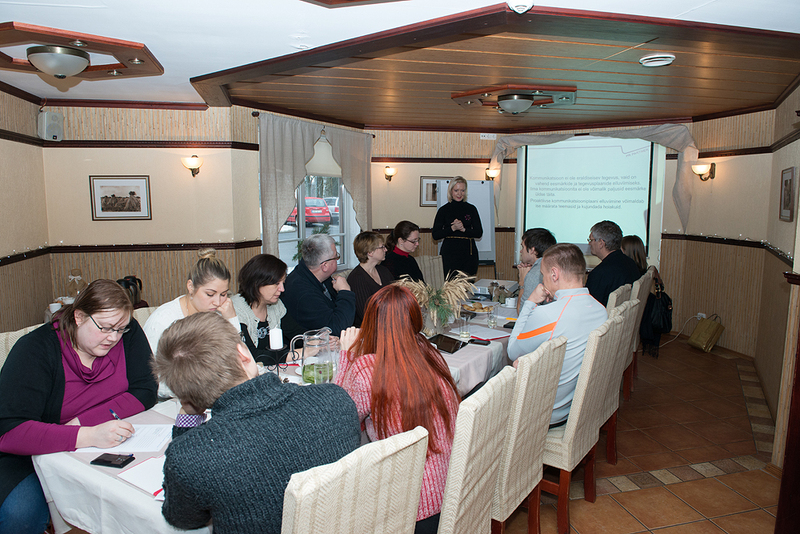 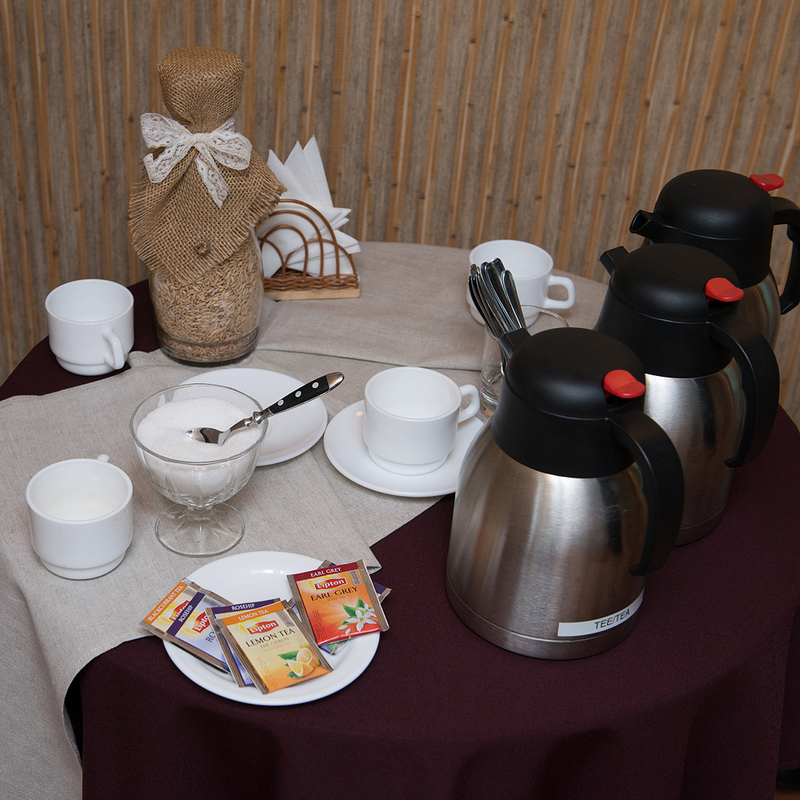 We also offer a full seminar service with coffee breaks, catering, accommodation and miscellaneous activities / entertainment. 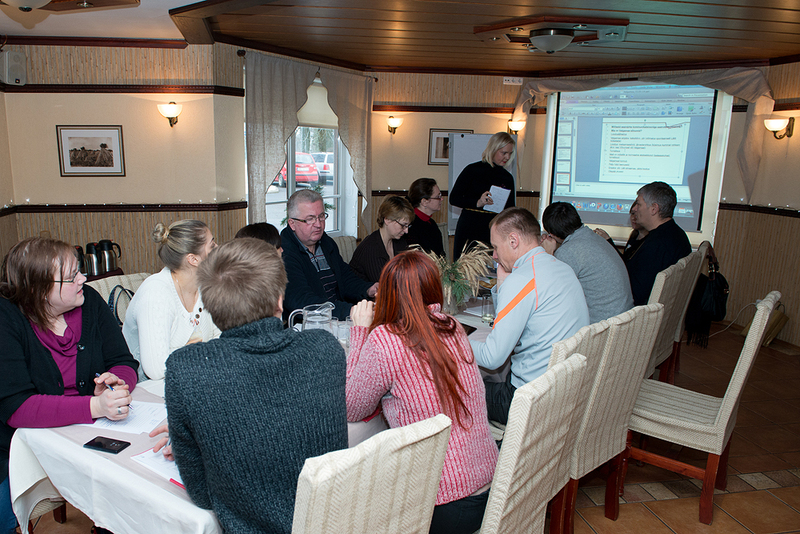 Please send us your request to info@rukkimaja.ee and we will be happy to make you a personalized offer.